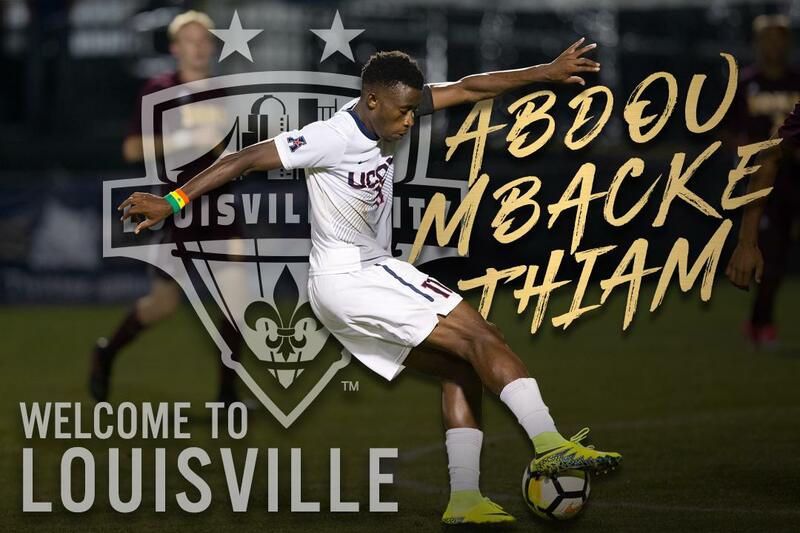 LOUISVILLE (January 15, 2019) – Adding more quality to its attacking line today, Louisville City FCis excited to confirm the signing of forward Abdou Mbacke Thiam, a former captain and proven goalscorer out of the University of Connecticut. Thiam joins City as the 21st rostered member of the coach John Hackworth’s squad ahead of the 2019 USL season. The signing is pending both federation and international clearance. Named a co-captain in his senior season, Thiam tallied 15 goals and 10 assists in 20 games played, the highest output of his collegiate career. In total, the Senegalese attacker scored 46 goals and added 18 assists to his name in 77 appearances over four years. 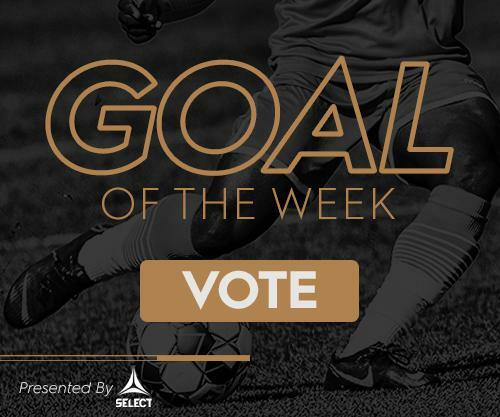 One of the only players in UConn history to reach the double-digit goals mark each season, Thiam’s honors include a selection to the United Soccer All-East Region First Team and a unanimous selection to the AAC All-First Team. Signing his first professional contract, Thiam will wear No.14 for the champions with plans to join up with the squad at the end of January for the first week of the team’s preseason camp. The forward will then travel with the champions to IMG Academy for the next phase of preseason, including four games in ten days against the likes of Orlando City SC (MLS), Nashville SC (USL), the New England Revolution (MLS), and the University of South Florida (NCAA). As preparations continue, Season Ticket Membership packages for the 2019 USL season are still available for purchase. Through purchasing 2019 season ticket packages, you get priority access to season tickets in LouCity’s Butchertown stadium development, which is set to be completed in 2020. Visit LouCity.com/seasontickets or call (502) LOU-CITY to secure your seats for the team’s final season at Slugger Field.